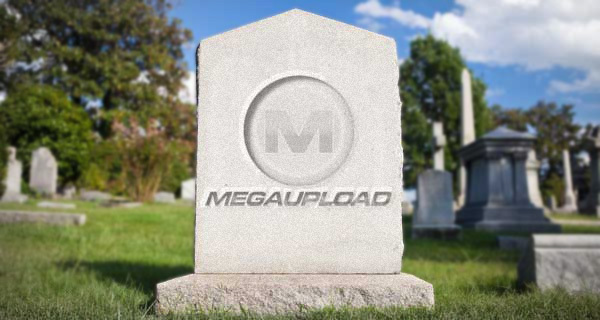 The recent closure of Megaupload highlights the risks of using a cloud based service to backup and store data. Of course, backing-up your data to an external hard drive isn’t without risks but there is one that’s significantly reduced – the threat of losing access to your data due to sites being shutdown. Apple’s easy to use discreet backup solution. Constantly backsup your data without slowing down your Mac so that you can effectively “go back in time” and restore files and data. Note however that some people have found it unreliable at times – it may start-off well but may become erratic over time. SuperDuper! creates exact clones of your Mac’s hard drive so you have a full backup of all your data, including permissions, user profiles and private settings. Simply select the target and destination drives and start backing up. You can specify exactly which files you want to transfer and which you’d like to omit. Carbon Copy Cloner is free, simple to use and backsup only those files and folders that you want it to. Just connect your external hard drive to your Mac, CCC will automatically detect it and off you go. You can also schedule automatic backups at specific times and create disk images with it. Norton’s Anti-Virus is a nightmare but its backup solution is a much better package. Norton Ghost is probably the closest thing to Time Machine on a PC and backs-up your entire hard drive – or just selected folders – to another partition, networked drive or an external storage device. Norton Ghost can also create an exact copy of your hard drive with all the existing files, programs and settings and provides restoration points. USB Image Tool is one of the simplest PC backup solutions you’ll find. It’s free, straightforward and automatically detects USB devices connected to your computer and scans them before asking you whether you’d like to create an image backup or restore a previously backed-up image. USB Image Tool can create images of USB memory sticks and MP3 players that are mounted as USB drives.